This is our blog. It’s all about being inspired! 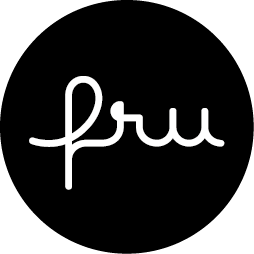 Fru is fan of Rei Kawakubo! Fru went with Herr to see the exhibition Art of the In-Between at The Met wearing Comme des Garcons’s pants. The exhibition is quite extensive, containing works from the 1980’s to 2017. Kawakubo’s layered and sculpted designs express the in-betweenness of dualities like Absence/Presence. 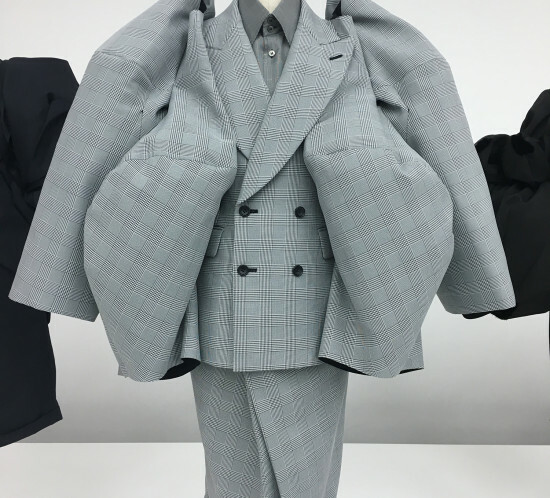 The mixing of conventional shapes to create uncommon is Kawakubo’s recognizable style. Here we have few examples of her style! 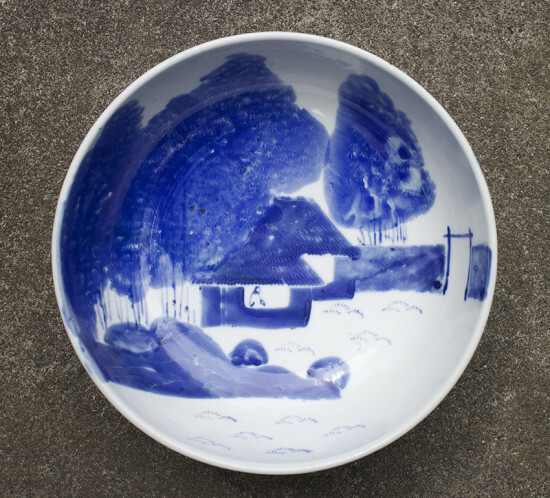 The Mashiko Pottery Festival 2016 was held in Mashiko during the Japanese Golden Week, 29th of April−8th of May. About 50 pottery shops and 500 outdoor tents (!) were loaded with artisan pottery. The offering was really extensive! Here are few picks from my tour at the festival. 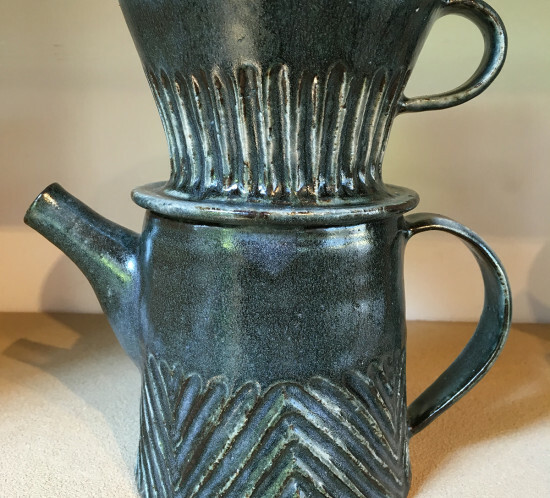 I highly recommend this festival for pottery fans! This is a beauty! It’s perfect, only the hot water is missing. 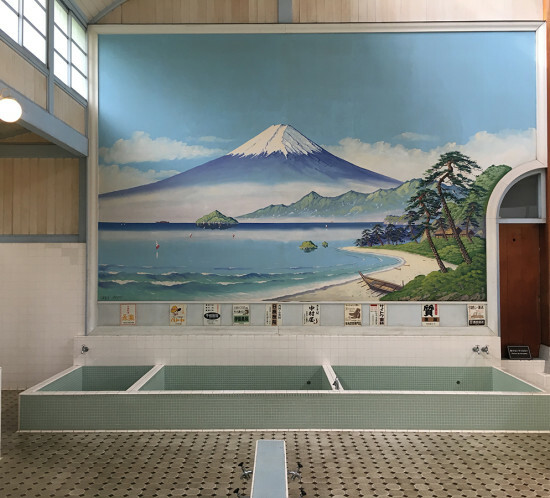 Public spa (sento) “Kodakara-yu” was originally built in 1929 in Adachi Ward. Now it is located in the Edo-Tokyo Open Air Architectural Museum in Tokyo. 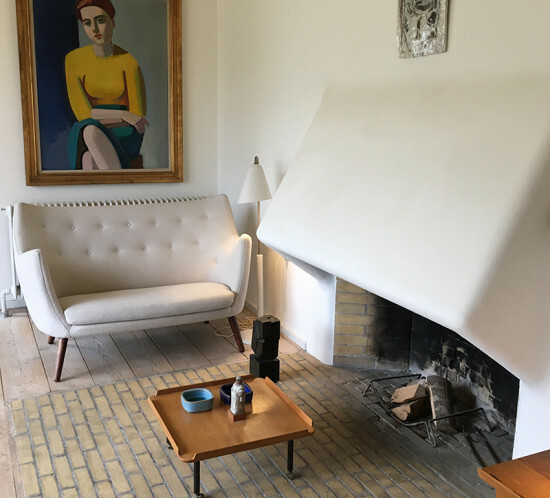 Finn Juhl’s House is located in Charlottenlund, 10 kilometers from downtown Copenhagen. It is a part of the Ordrupgaard Museum. The house was designed by Finn Juhl to be his own home. It was completed in 1942 and Finn Juhl lived there for 47 years. From the outside the house is quite simple and ”raw”, but in the house the atmosphere is warm and cosy. The outer space is beautifully connected with the interior. Take a tour in the house by looking at our pictures! 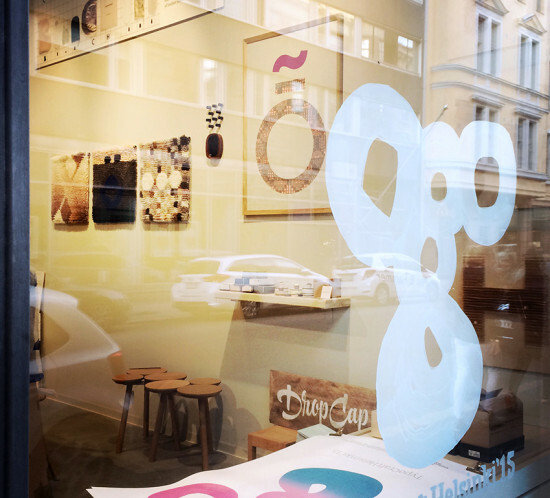 Works of Fru are part of the exhibition “TypoCraft Helsinki 2015” at the Lokal gallery in Helsinki, lokalhelsinki.com. The exhibition will be open until 4 October 2015. Press the “Read more” button and have a look at what we did! In Kichijoji is the pottery shop Puku Puku, which is full up of beautiful old Japanese pottery. They have another shop on the same street (to the east). 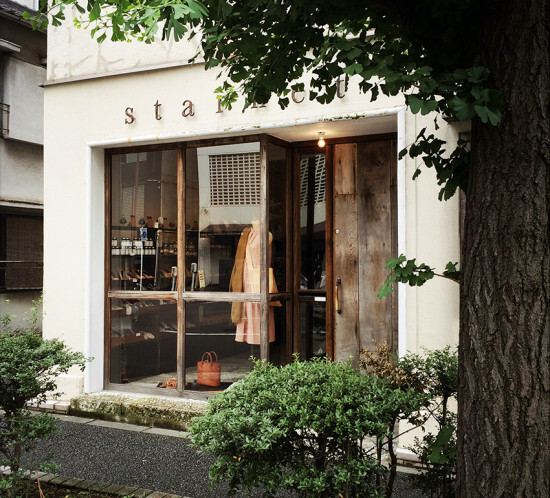 My favorite ceramics store Starnet is located in the Nihonbashi district in Tokyo. The ceramic objects are beautifully shaped. They sell also clothes, chopsticks, tea and coffee. The concept of the shop is well thought out. 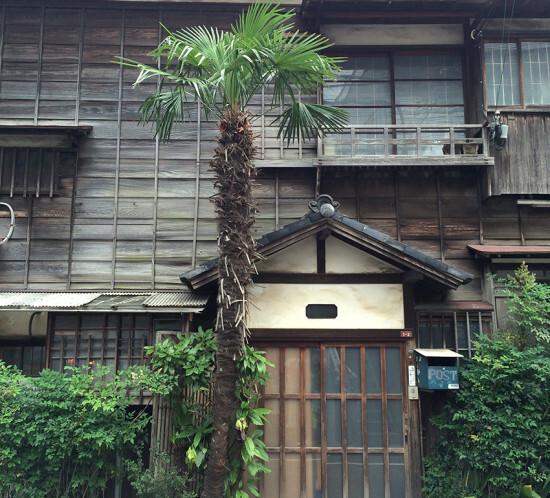 A collection of old houses from Koenji, Asagaya and Nishiogikubo. Tsutaya Books bookstore in the Daikanyama area is an adults’ playground for one day. It consists of three buildings and there are many cafes and restaurants. The concept is very addictive. 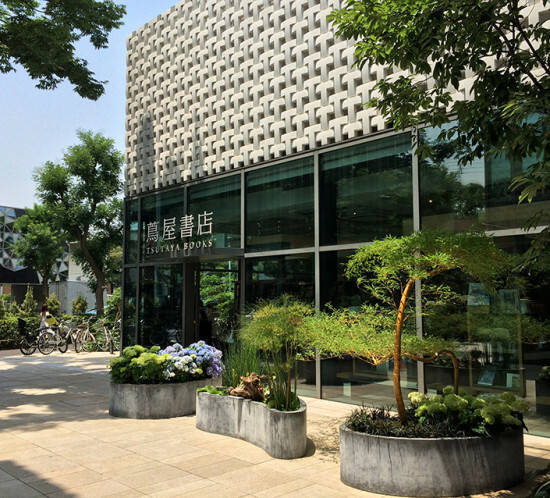 Tsutaya Books is located in the neighbourhood, along with many small shops for clothes. Coffee, chocolate and tea. 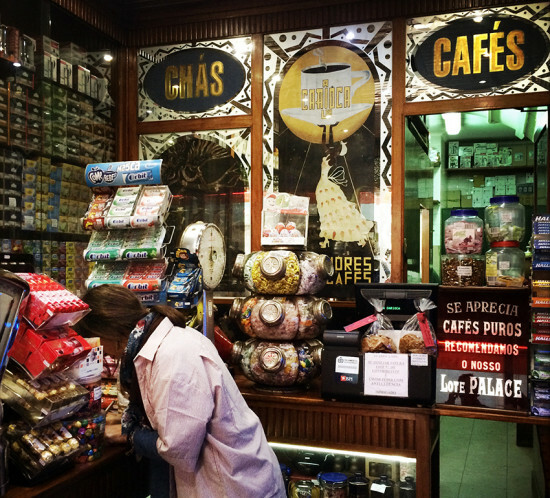 This roastery has been around since 1930 and its art deco interior has survived to the present day. The mood is right. A few steps from the Nippori Station to the east begins the Fabric Town. There are many fabric shops located around Nippori Chuo dori street. The Tomato fabric shop has many spaces along the street, and it’s product offering is extensive. 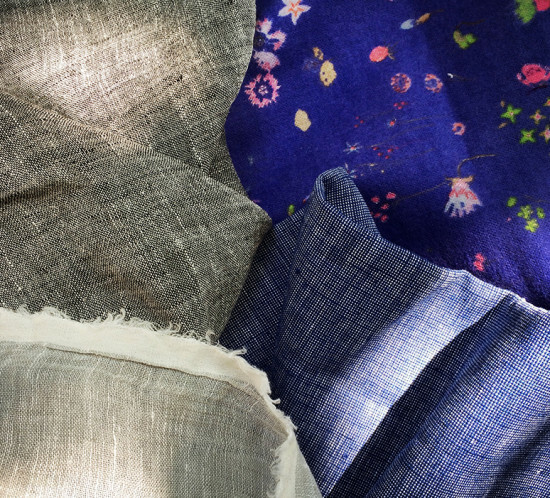 They have Kokka, Nani Iro, Japanese linen, cotton and denim, quilted fabrics and colorful patterns. Highly recommended! Don’t miss the upper floors! Also Cotton Yasuda is worth visiting for cotton and linen. 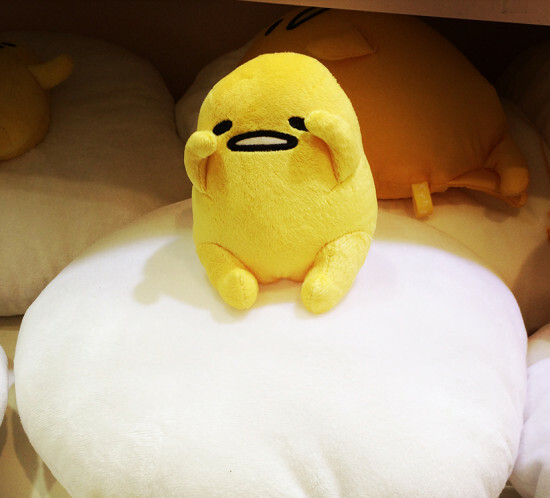 How kawaii! 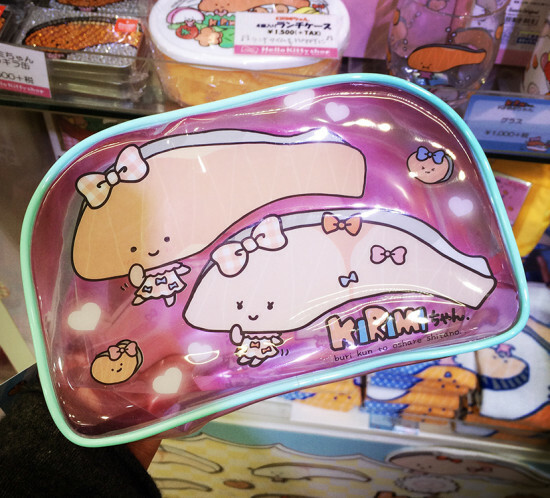 Egg yolk soft toy Gudetama begs for my attention while Kirimi salmon fillet waves from the beauty box cover. Kiddy Land is filled with Japanese characters and noise. It’s a must to visit, but it’s great to get out from the shop and relax on Harajuku’s streets. 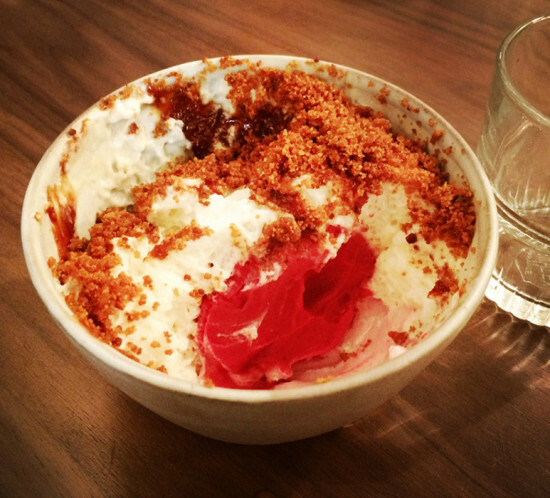 Lovely dessert with almond, mousse and raspberry ice cream. 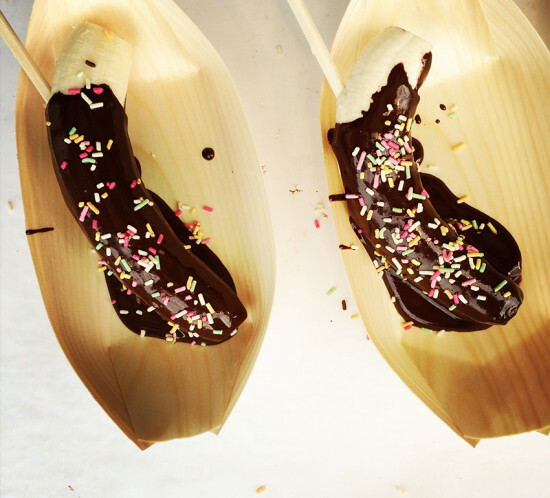 I wish I would know how to make that! 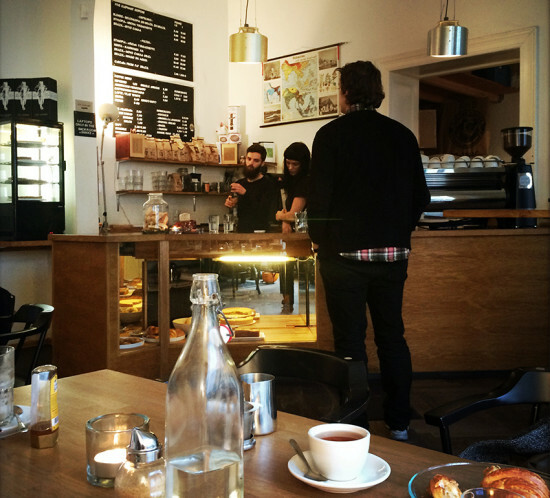 Roastery and cafe. 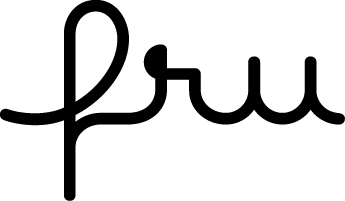 Fru will have another cup of coffee.